A few players battling it out this weekend in the WPT Seminole Hard Rock Poker Showdown have a bit more on the line than just a shot at playing at the final table in Las Vegas on May 30 at HyperX Esports Arena. 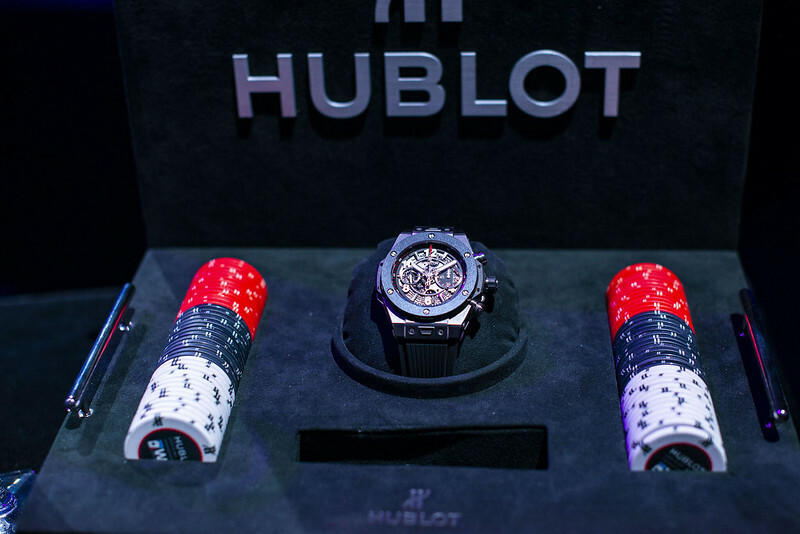 With three events remaining, the Hublot Player of the Year race is heating up and several players are still in contention and expected to play here at Seminole Hard Rock. After a second win this season, Erkut Yilmaz stands atop the standings with 2,300 points. Yilmaz won the WPT Borgata Poker Open in September and the WPT Rolling Thunder on March 12, his fourth cash of Season XVII. He now has $898,192 in winnings this season. WPT Bellagio Five Diamond World Poker Classic winner Dylan Linde (pictured) sits in second place with 2,050 points and is among the Day 1a field here at the Seminole Hard Rock. A fourth-place finish at the WPT Rolling Thunder vaulted him to the top of the standings, but it was a brief appearance. “I wasn’t really thinking about it after Bellagio, but then it went so well in Sacramento that I thought I really wanted it,” he says of winning the POY title. “I think I was the leader for only about two hours, but during that time I decided I really wanted it. 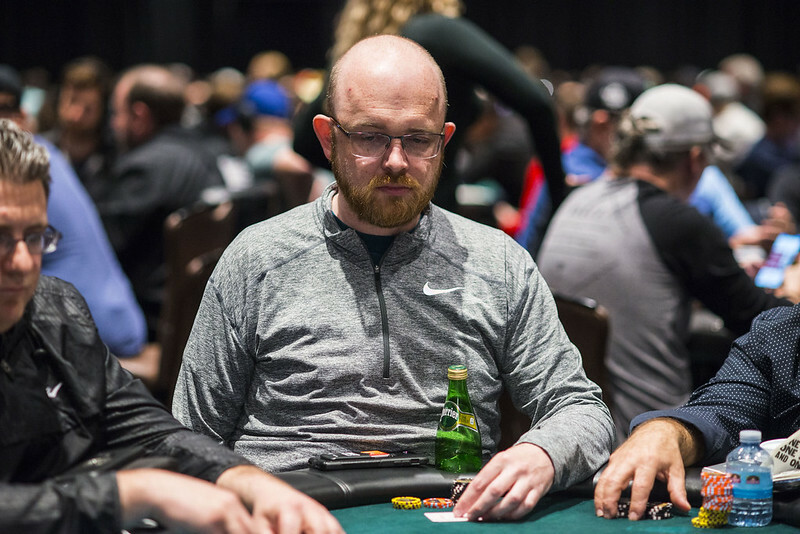 Here at Seminole Hard Rock, things didn’t start out so well for Linde early in the day, but he’s budgeted a few bullets as he did in Las Vegas. He fired five bullets of $10,000 each before taking home the title and $1.6 million. 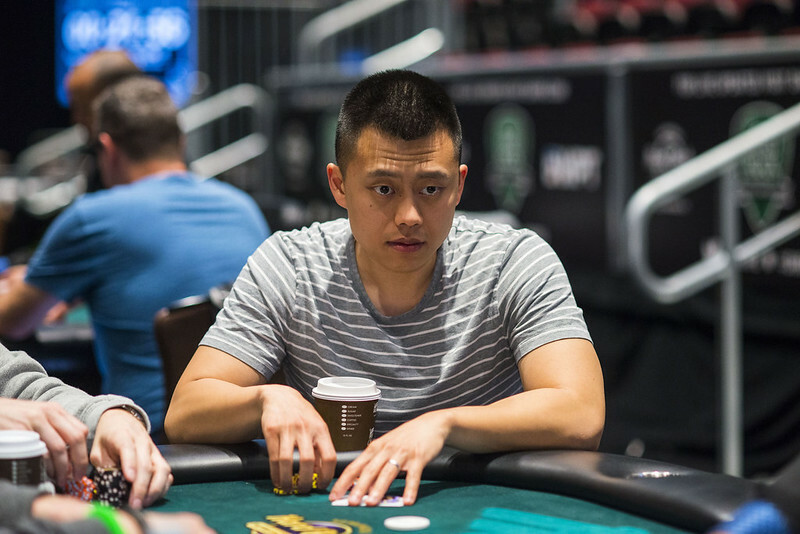 Ping Liu (pictured), who briefly held the POY lead after finishing fourth in the Five Diamond, sits in third with 1,900 points. He has six cashes this season including two final table appearances. A nice finish by Linde or Liu could push them back up to the top of the standings. Along with Yilmaz, top contenders expected to participate include: Tony Ruberto (fourth – 1,850 points); Jake Schwartz (fifth – 1,725 points); and Tony Tran (sixth, 1,550 points). The winner isn’t the only player taking home a prize. Second and third place earn $7,500 and $2,500 in WPT buy-in credits. It should be an interesting race to the finish line.